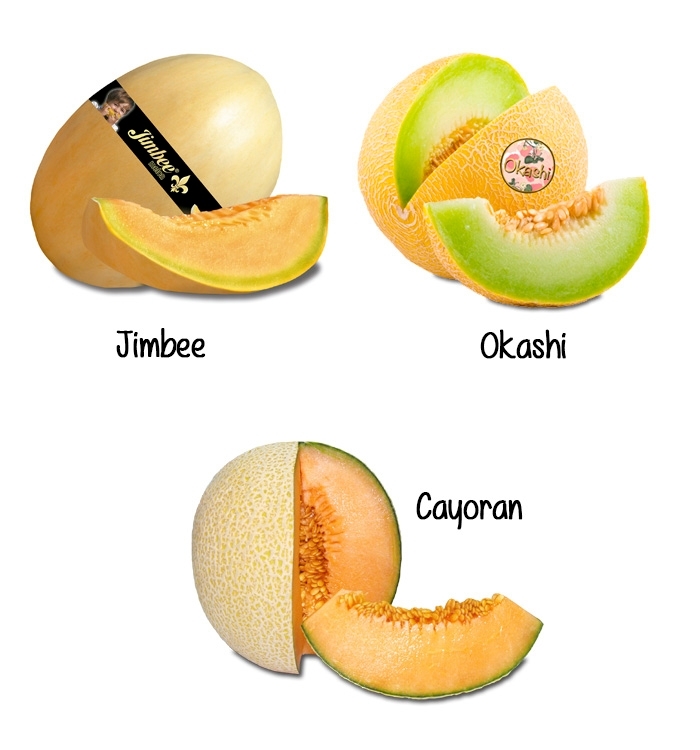 Cayoran is a melon from paradise. 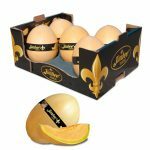 Its earthy, leathery rind hides a treasure of flavor and sweetness inside. 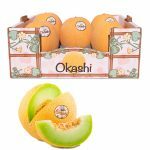 Its striking orange flesh wraps every mouthful with a noticeable floral scent that enhances its incomparable sweetness and flavor, turning every bite into a gift for the palate. 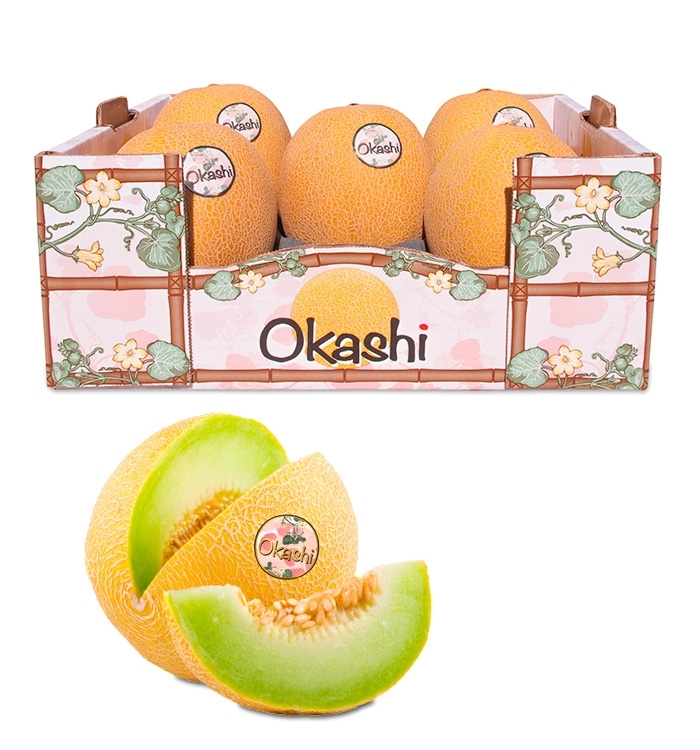 The weight of each melon ranges between 900-1350 grams. We also guarantee a spectacular sweetness 13-15 Brix of sugar.